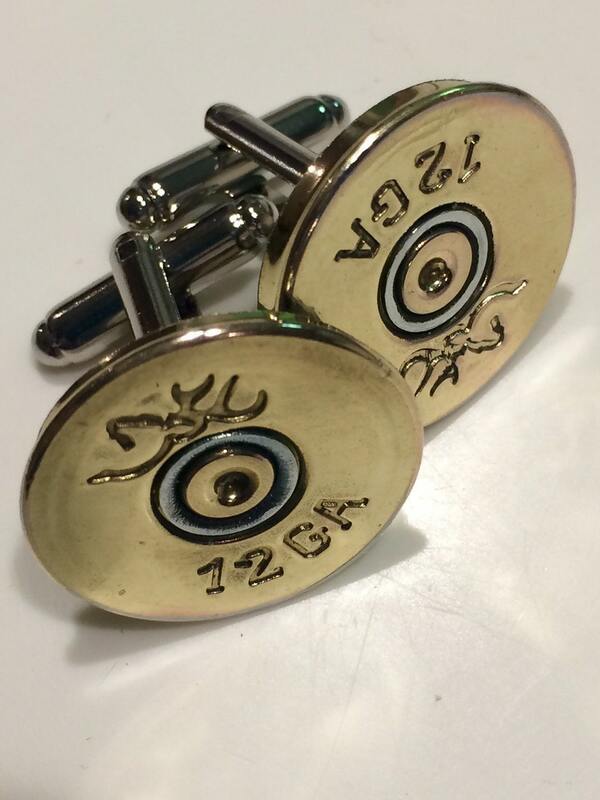 Beautiful highly polished Browning shotgun shells repurposed into cufflinks. This listing is only for the Browning brand cufflinks. Other brand cufflinks are available for $20 on my site. All ammo pieces are sealed to prevent tarnish. Please specify if you want 12 gauge or 20 gauge shells. These make great gifts for groomsman or any special men in your life!